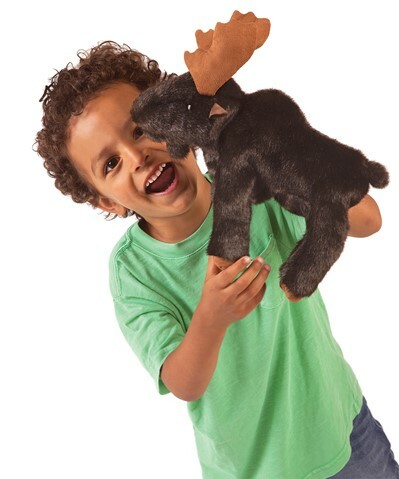 Folkmanis 3109 - A large North American creature scaled down for portable fun, bring the Folkmanis SMALL MOOSE puppet on your next road trip to the national park. 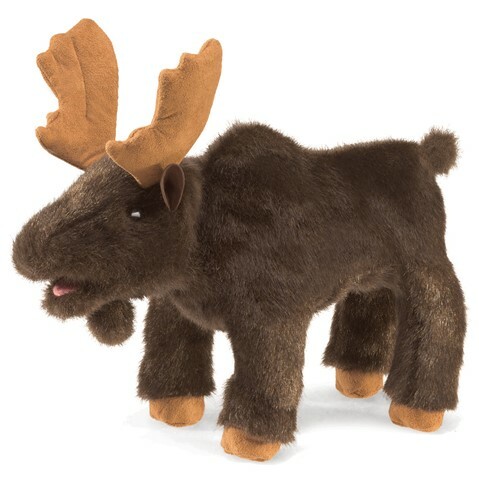 Movable mouth and forelegs. Puppet measures 12� x 4� x 10�.